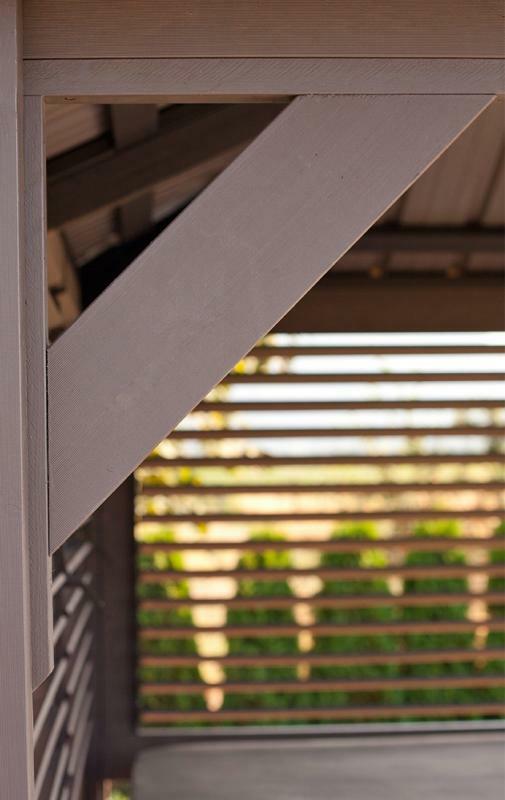 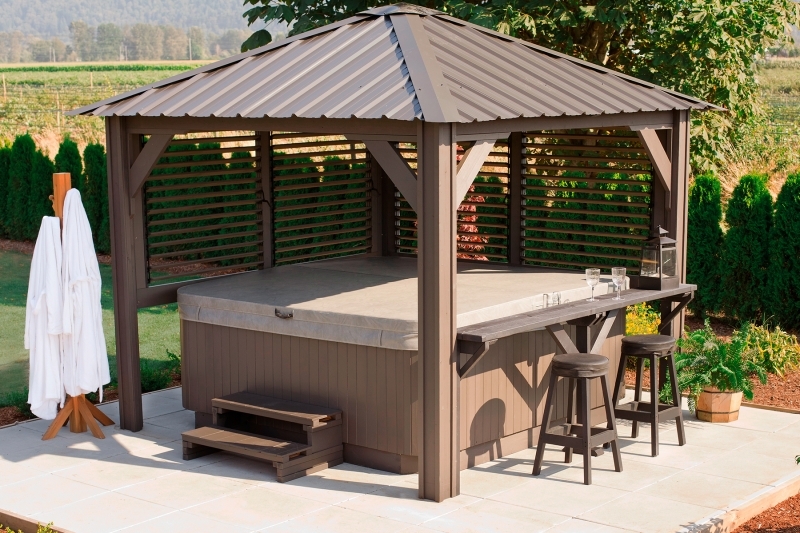 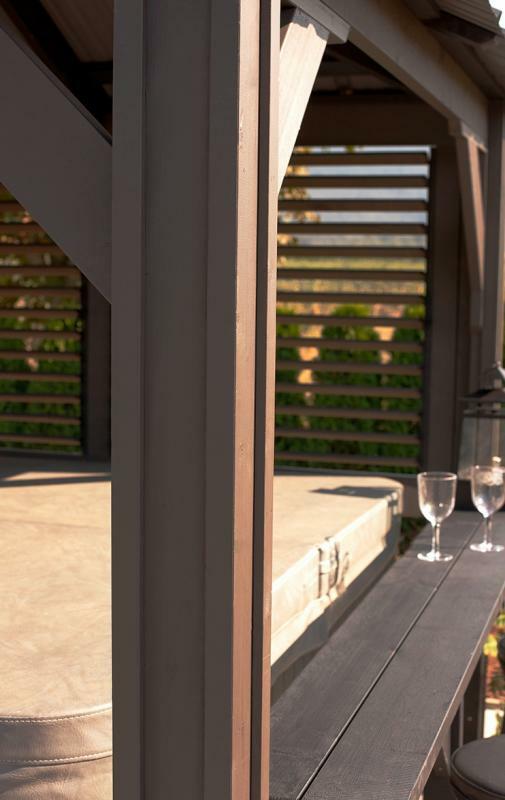 The Sienna compliments your spa by giving you privacy and protection from the elements. 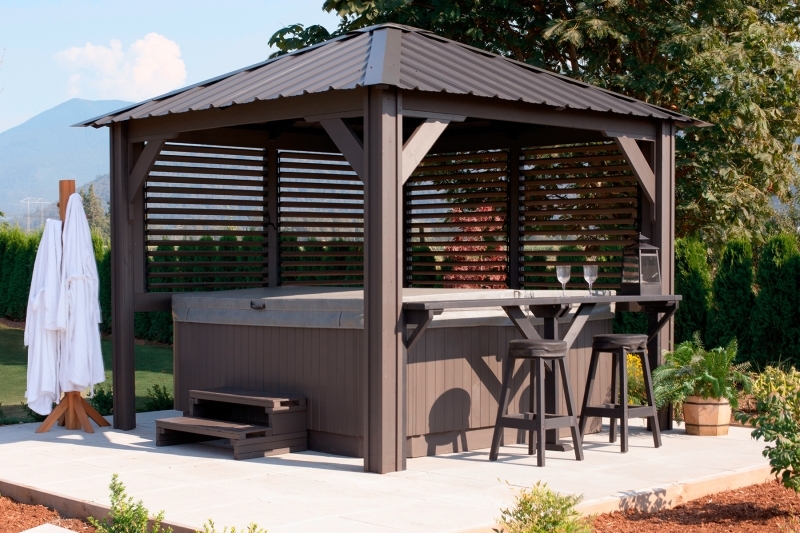 A bar with two stools makes this model the center of attention in your backyard. 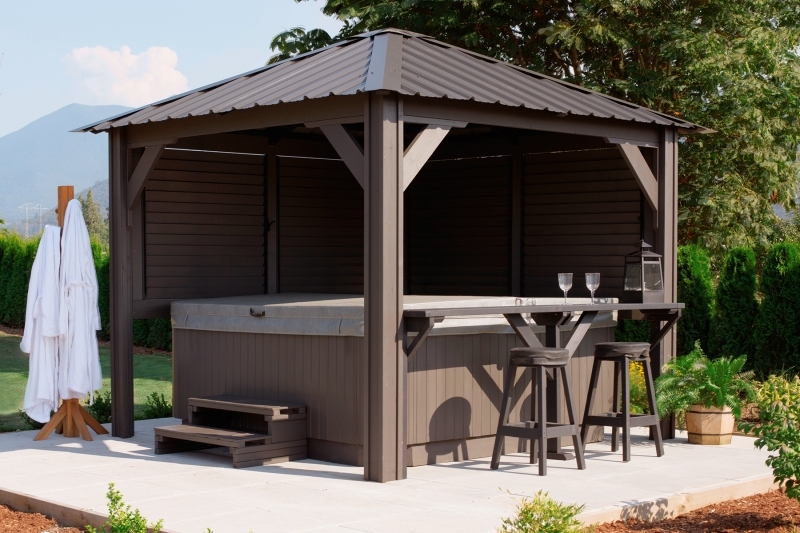 Invite some friends to come and enjoy the benefits of relaxing beneath this beautiful structure.